A Glass Tabletop Can Change Your Interior Decoration - Tempered Glass Looking for Tempered Glass? Do you need a custom glass tabletop? Tempered Glass provides a variety stock of glass tabletop. We have the capability to custom cut, bevel, polish your glass at our manufacturing plant. 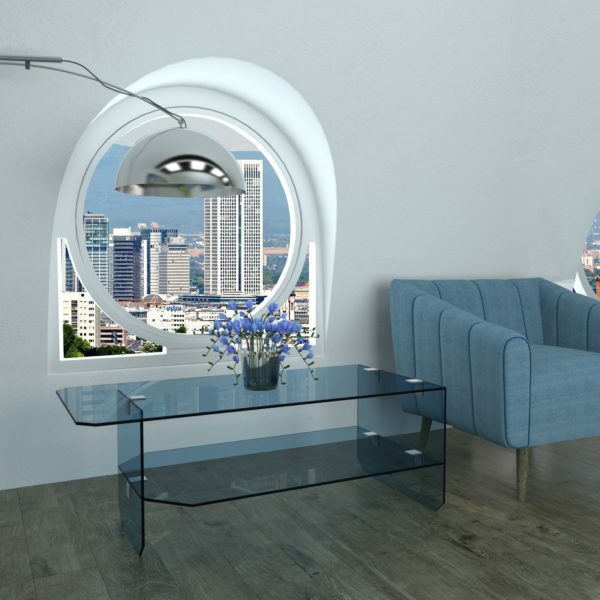 This assures a perfectly customized fit, gives you the opportunity to choose the glass type you need, and gets it delivered to you in record time for home and office needs. Whether it’s for a glass tabletop replacement, glass tabletop cover or a table design of your own, the steps for customizing your glass table top are the same. Our glass table tops are custom manufactured, which means that all pieces can be to your specification. Glass has the capability to create beautiful glass table tops, built to your specifications. There’s several benefits to a glass table top including protection and improved aesthetics. 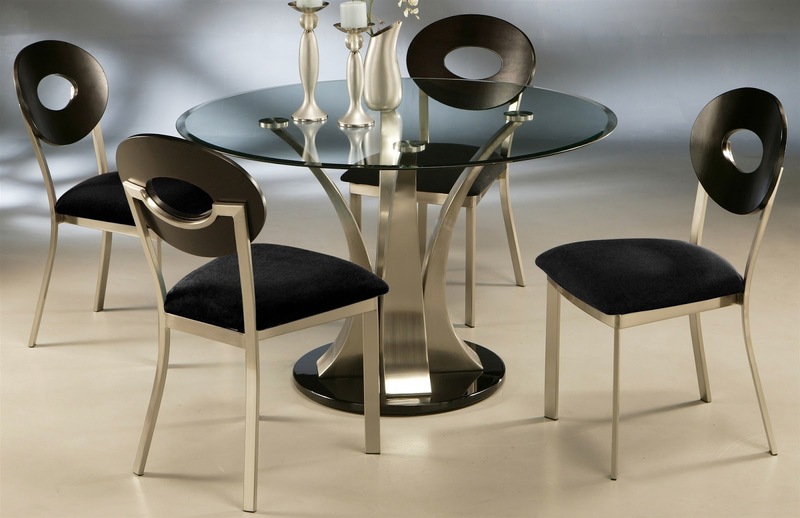 Glass table tops can protect your furniture from scratches and possible damage. Glass table tops are also a hassle-free way to give furniture a new look. For an example, if you want to refresh an older piece of furniture without having to deal with stains or paint, glass tabletops are a great option. You can use a glass tabletop to add the shine a stain or paint would have without all the mess. A glass table top would look great on a dresser, desk, or a coffee table while also making it easy to clean them.